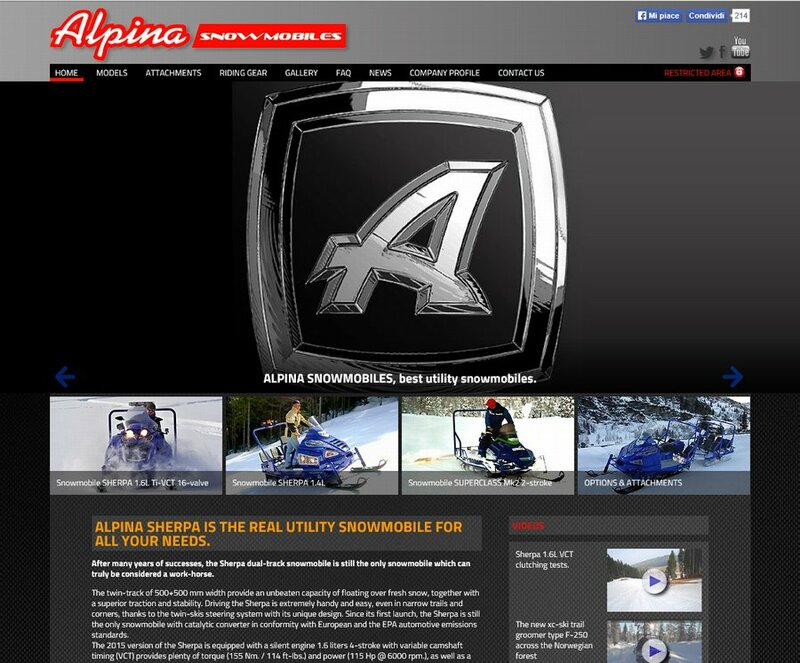 Alpina Snowmobiles has published the new version of their web site, www.alpina-snowmobiles.com! 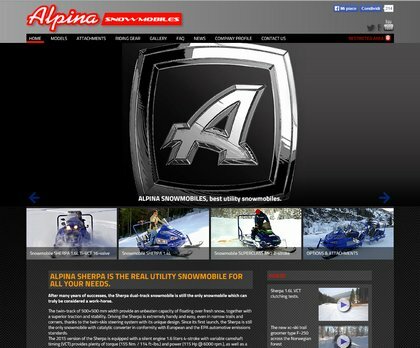 The address is the same as before, but with new stylish layout and graphics for this 4.0 version of the Alpina web-site. As a visitor you can have an organized access to news, pictures, technical information, and social networks links.